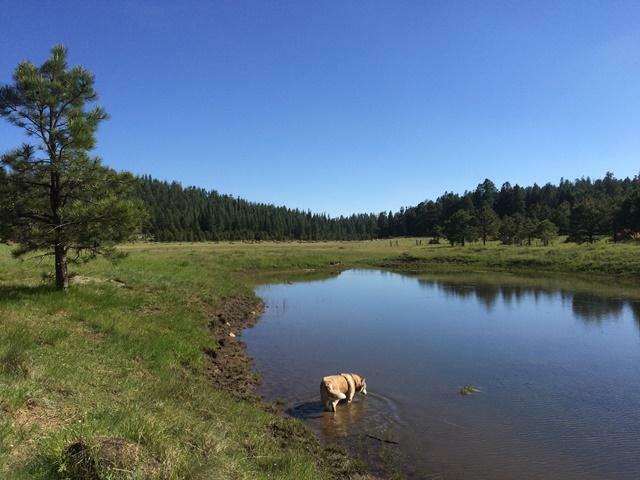 About 5,700 acres in the Dry Lake Hills near Flagstaff will be thinned as part of the Flagstaff Watershed Protection Project. Work will begin in 2016, but steep-slope treatments including helicopter and cable logging could begin as soon as 2017. The proposed work will take place over several years on Mormon Mountain and the Dry Lake Hills. Crews will treat most of the 10,500 acres with ground machinery and other specialized equipment. Flagstaff Watershed Protection Project manager Erin Phelps says it’ll improve forest health and fire resiliency. “You’ll have more openings, the wildlife will be able to move between the trees more easily, you’ll have a lot more diversity in biology up there,” Phelps says. Phelps says cable logging will be used on about 400 acres of steep slopes in the Dry Lake Hills. The plan also establishes a permanent campfire ban in the area. As part of the proposal, biologists will monitor its impacts on the endangered Mexican spotted owl. The animals inhabit old-growth trees throughout several thousand acres of the area set to be treated. The project will be finalized this fall and work is slated to begin in 2016. 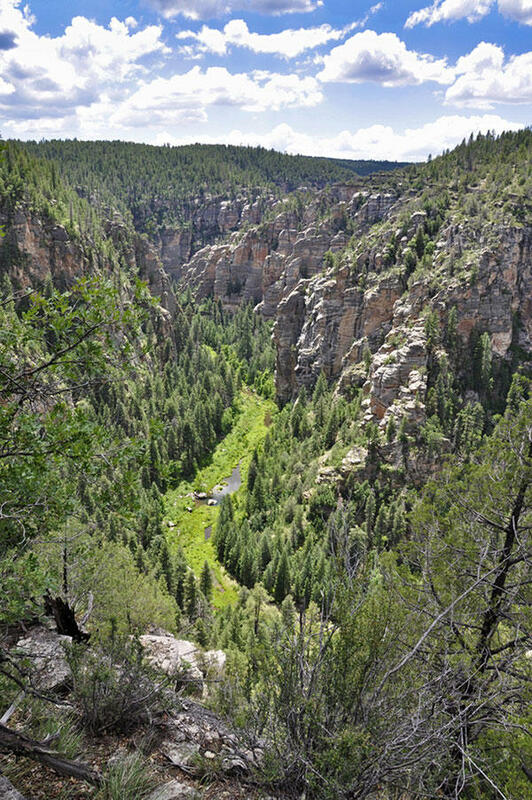 As a result of last year’s slide fire, the threat of flooding in Oak Creek canyon remains high during monsoon season.  As Arizona Public Radio’s Justin Regan reports, Coconino County officials are using an emergency siren system and short-range radio transmitters to communicate potential threats to the public. Temperatures have been heating up all week long. With the warmer temperatures comes a greater risk for wildfire. 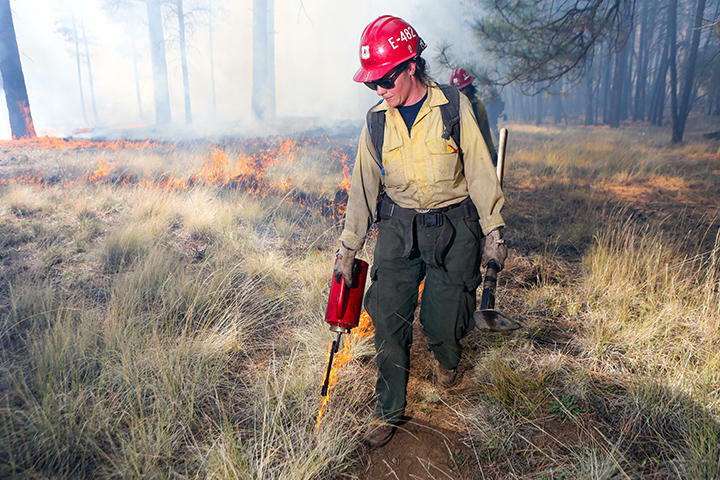 Arizona Public Radio's Aaron Granillo spoke with Don Muise, Fire Staff Officer on the Coconino National Forest, to discuss fire season in northern Arizona. 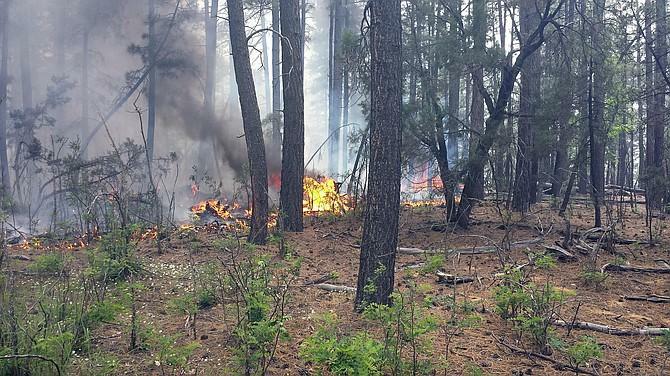 Multiple, low-intensity lightning-caused wildfires are currently burning on the Coconino and Kaibab National Forests. In each case, managers are allowing them to continue to burn in order to rid the areas of dry fuels and enhance plant and animal habitat. All three fires are expected to increase in size, but not necessarily in severity. 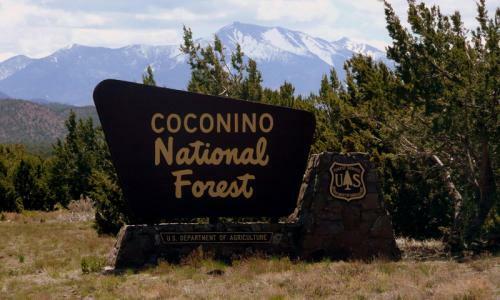 A longtime U.S. Forest Service employee has been named as supervisor of the Coconino National Forest in northern Arizona. Laura Jo West reports for the job on Aug. 3. She replaces Earl Stewart, who left the post last month to work for the Tongass National Forest in Alaska. 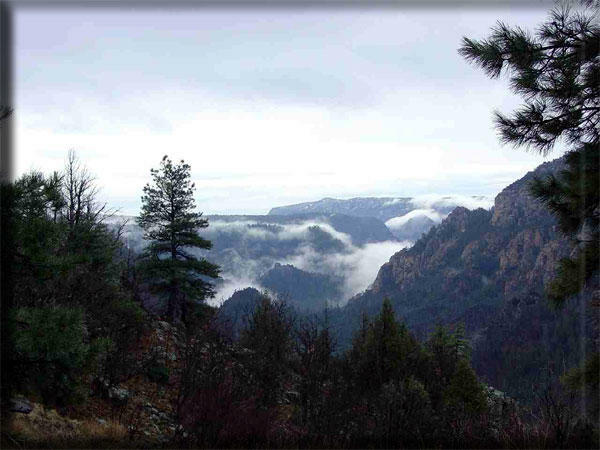 West's career with the Forest Service spans 26 years and includes a stint as a district ranger on the Prescott National Forest. She'll be leaving the Colville National Forest in Washington to take the job in northern Arizona.